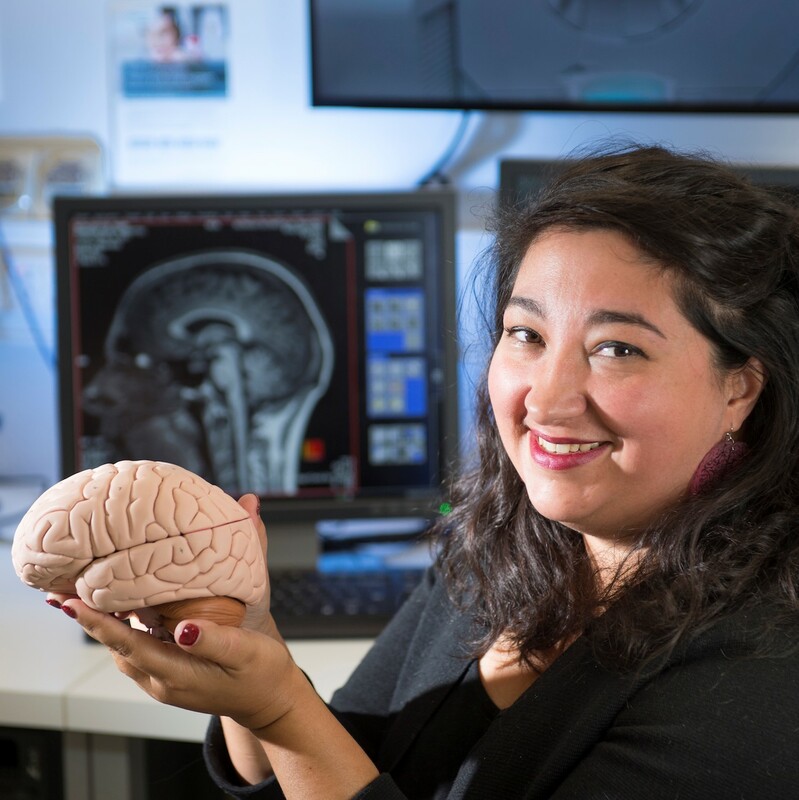 Sharna is a cognitive neuroscientist, and so she is interested in what makes people 'tick'. She is particularly interested in how we perform complex tasks, in the face of distracting and conflicting information from the environment. Why is it that these complex goal-driven behaviours are some of the first to decline when we age, and also decline in psychiatric illness? And if people develop and refine their cognitive abilities early in life, does this convey a protective mechanism against future cognitive decline? Sharna completed her PhD in Psychology at the University of Newcastle in 2010. Following her PhD, she completed a Postdoctoral Fellowship in Connecticut, USA, and returned to Australia to take up a research position at Monash University. While on maternity leave in 2014, Sharna was awarded an ARC DECRA Fellowship, which she has taken part time to manage her caring responsibilities. Despite her caring responsibilities, since 2014 she has been successful in securing over $1.5mill in competitive funding, and built a new research team of 11 members. Sharna is a passionate advocate for diversity in STEM, enjoys mentoring junior scientists, and is committed to public outreach to share scientific discoveries to the general public.